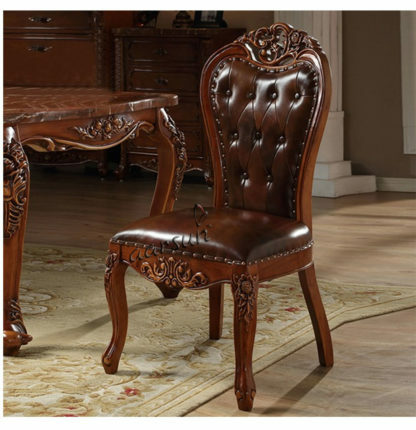 This beautiful handcrafted wooden chair is made from Sheesham wood crafted by our skilled craftsmen. 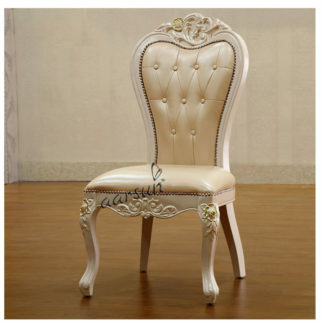 This elegant Dining Chair have simple with soft cushions. A handsome table deserves chairs to match. Aarsun dining chairs are built for comfort, beauty and durability.The foam-filled cushions will provide a comfortable seat for you and your guests at your dinner table.